Are those spider veins becoming a noticeable nuisance? 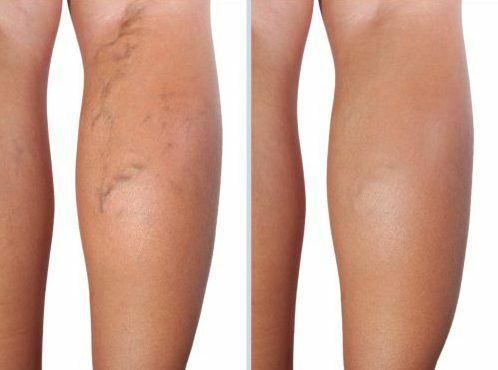 Spider veins are small superficial thread-like veins close to the skin’s surface. At Dermatology Institute and Laser Center we choose Asclera as the solution to the problem. Asclera is injected into the affected area. Depending on the spider vein, most will begin to fade within two to six weeks.